Willie’s Paving Is Even Trusted By NFL Players! Yes, Willie’s paving is Even Trusted By NFL Players! 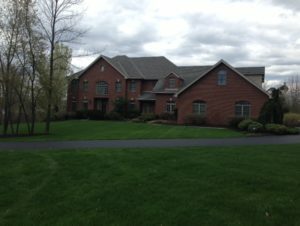 Willie’s Paving was provided the opportunity to repave a former NFL players home who lives in Harrisburg PA. He was an offensive lineman for the Dallas Cowboys, Washington Redskins, New England Patriots and Buffalo Bills. It is safe to say a company trusted by NFL players is worth working with. 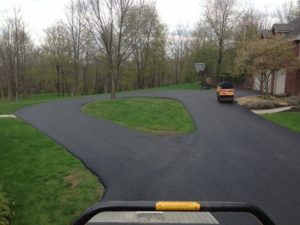 He needed his driveway resurfaced. We cut out the bad areas and made the needed repairs including filling in any low points. We then provided a machine top coat.